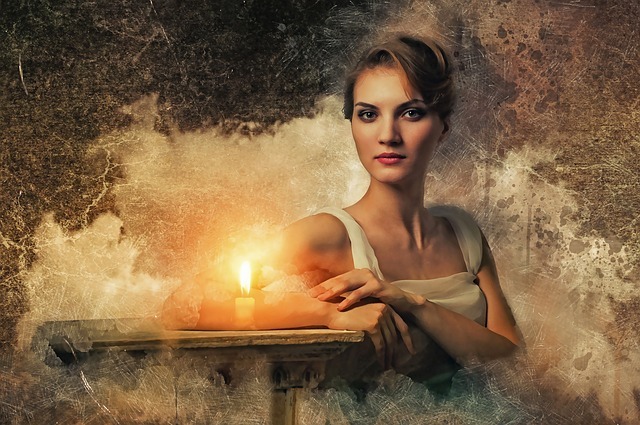 Home » New World Energetics Blog » Akashic Tarot Review and Are you a Medium? 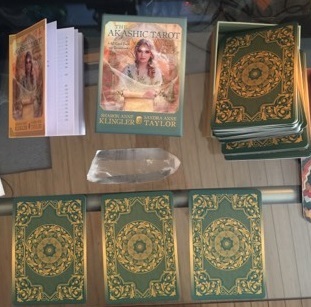 Akashic Tarot Review and Are you a Medium? The awareness about mediums and mediumship is becoming more widespread through the advent of television programs and social media. Well-known psychic mediums are becoming more popular as people begin to understand the healing nature of a mediumship reading. Some examples of modern mediums are Tyler Henry, Lisa Williams, Theresa Caputo, and John Edward. If you are thinking of having a medium-ship reading for yourself, it’s important to understand what makes a good medium. This tarot deck is by Sharon Anne Klingler and Sandra Anne Taylor. I decided to add it to my box of card decks for readings and see if it works for me. ‘Opening the Records through the Akashic Tarot‘. 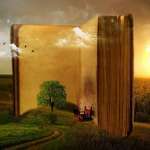 As an Akashic Records Reader myself, I found the idea of using divination tools, such as a card deck, an interesting way to access the Akashic Records. Sharon Anne and Sandra Anne (my middle name is Anne also!) write an interesting short introduction. This describes the nature of the Akashic Records. They include some of the recent histories around the word ‘Akasha’. They include Madam Blavatsky (H.P. Blavatsky, founder of the Theosophical Society). She introduced the Akasha in her work as the Divine Consciousness and the source of all energy and life. Interested in creating success on your spiritual journey? Awaken your Akashic Records, develop your intuition, experience growth, and abundance!